>Wasn’t today amazing! It really is starting to feel like summer is on the way, and I love summer, so that makes me very very happy! 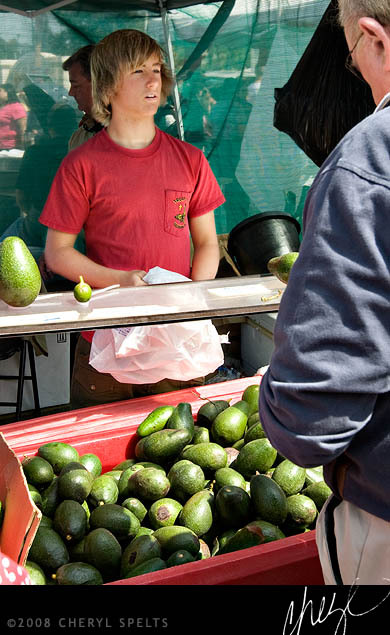 In other news, the Fallbrook Avocado Festival is this weekend! If you’ve never been it’s the one Sunday of the year when all of Fallbrook’s neighbors come to town to buy avocados, hear live music, eat really greasy fair food – or escape the fair food by ducking into one of Fallbrook’s wonderful restaurants – and walk past 300 vendor booths selling everything from solar water systems to fine art to junky tchotchkes to more avocados – it’s all available! SandDiego.org, the official travel blog for the San Diego Region, run by the San Diego Convention & Visitors Bureau, ran one of my images on their blog today – from the 2008 Festival. It’s the image on the right. And just because I like it, I’ll leave you today with one of my favorite images from that 2008 Avocado Festival – it’s just soooo Fallbrook! 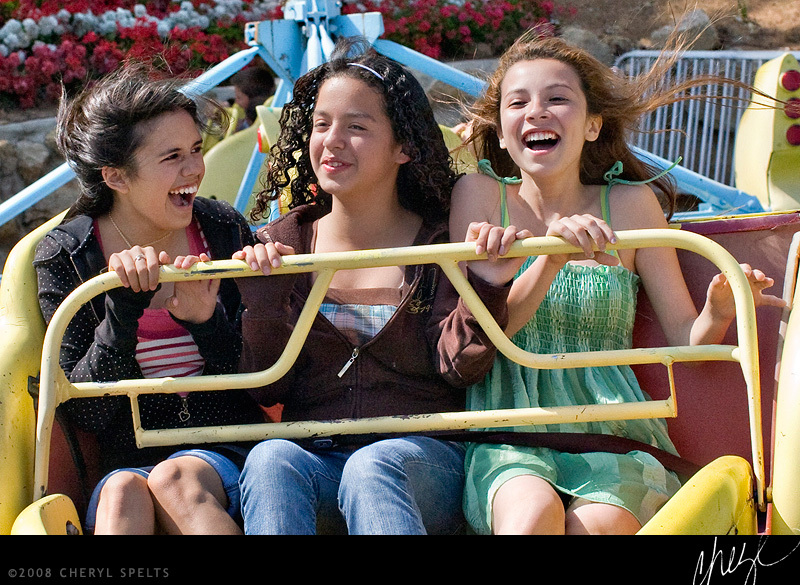 Pretty girls having a grand time – what better image of Fallbrook is there? 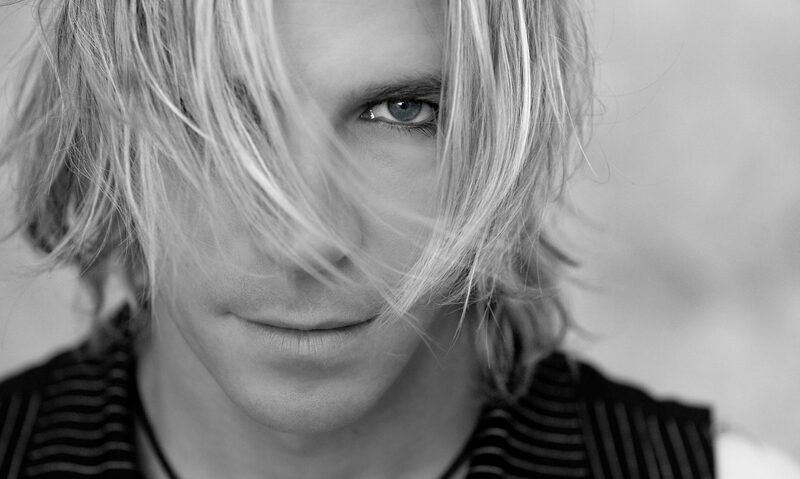 You can see the rest of my images from that year by clicking here!